Labour of the Month for March: a labourer prunes an espaliered vine with a double-bladed knife. Norbury Manor (Derbyshire), late fifteenth century. This issue’s News section contains an advertisement for an exciting position in York: click on! See inside also for recent publications, news of the Birkin Haward Collection, excavated glass from Ireland, and some thoughts on Cranach the Elder and stained glass. 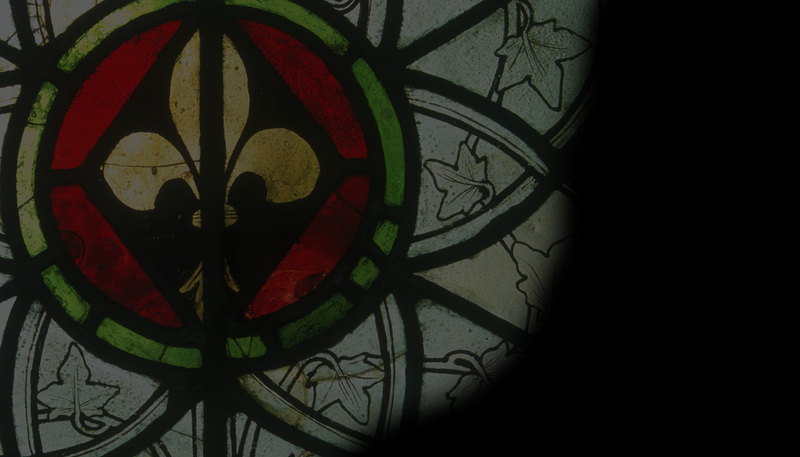 Our Feature is the last of our four-part series on the history of the York Glaziers Trust, and our Panel of the Month is a tale of rare glass, recusancy and Rococo-Gothic.